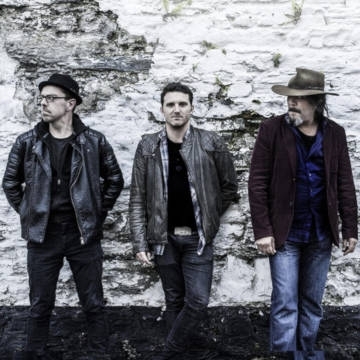 Coughlan's Live describes The Americhanics, "an intimate harmony driven trio session with members of Crazy Chester, playing all the songs of the greats in country and folk music. A great way to relax after the weekend!" Join them for their weekly Monday night gig.